Today is April Fools' Day. You know what that means. Pranks! You might have exhausted all your awesome prank ideas over the years. 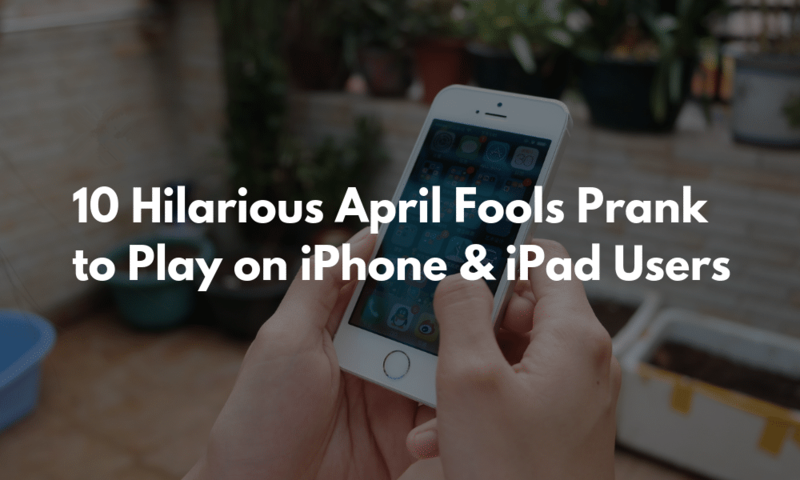 Now, it’s time to get with the times and prank your friends using your or their iPhones. It adds a whole new layer of hilarity to the mix. Use these iPhone pranks and iMessage prank to frustrate your friends! Farts always make people laugh, no matter who they are. And to make this happen, all you need is an iPhone app. Download the Fart World app. 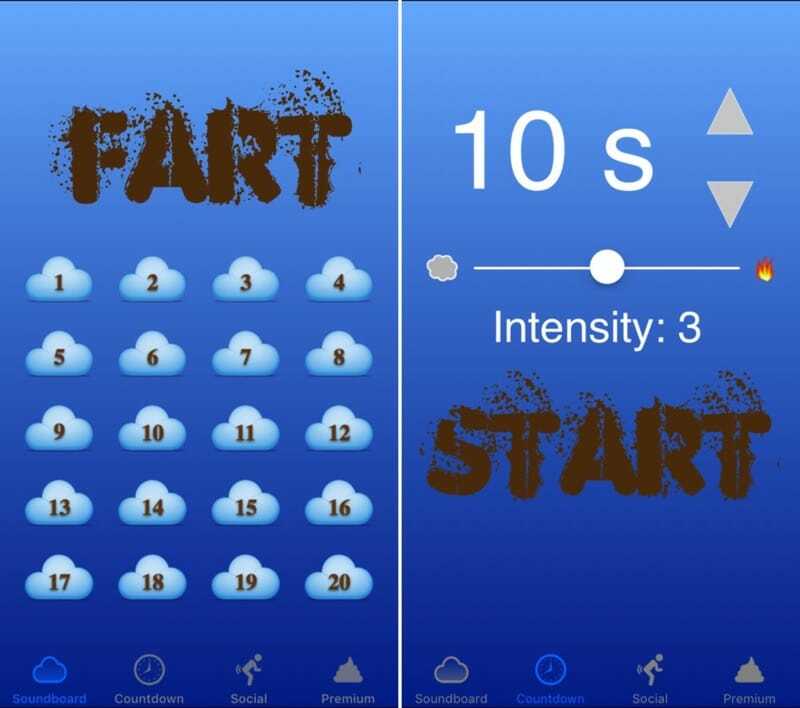 The app describes itself as only fart soundboard app you would ever need, with beautiful, lovely fart sounds, all for free. Use the app discreetly along with the timer feature. Go to the Countdown tab. put a 1-2 minute timer and place your phone strategically. When it goes off, just wait for the laughter. This is a classic. If you have access to your friend’s phone, use the Text Replacement feature to change a common word or name to another phrase. You can change the name of their significant other or their parents. So when they type that word, it will automatically change to the text you’ve defined. 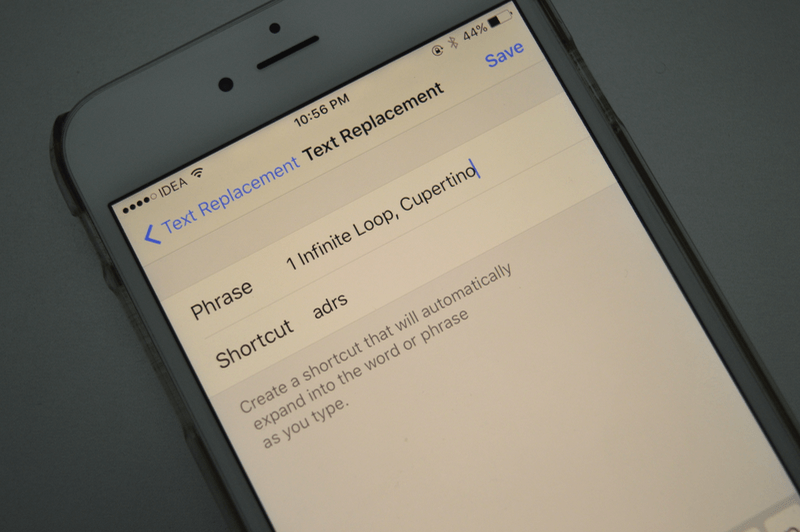 To do this, go to Settings -> General -> Keyboard -> Text Replacement. Tap on the + button and then add the phrase and the shortcut. When you have access to their phone, change your contact name to their mom, dad or their boyfriend/girlfriend. Then you can message them something that will mess with their mind. Something like “I’m in jail, come bail me out”. Nothing drives people crazier than waiting for a message. Especially now that iMessage shows the typing bubble. That couple of seconds where it’s just typing, typing, typing is excruciating. You can use a GIF to make do this intentionally on April Fool’s day. Type a message that will get their attention. Something like “can I ask you a question” or “I really need to tell you something”. Then just send this GIF. Wait and watch. 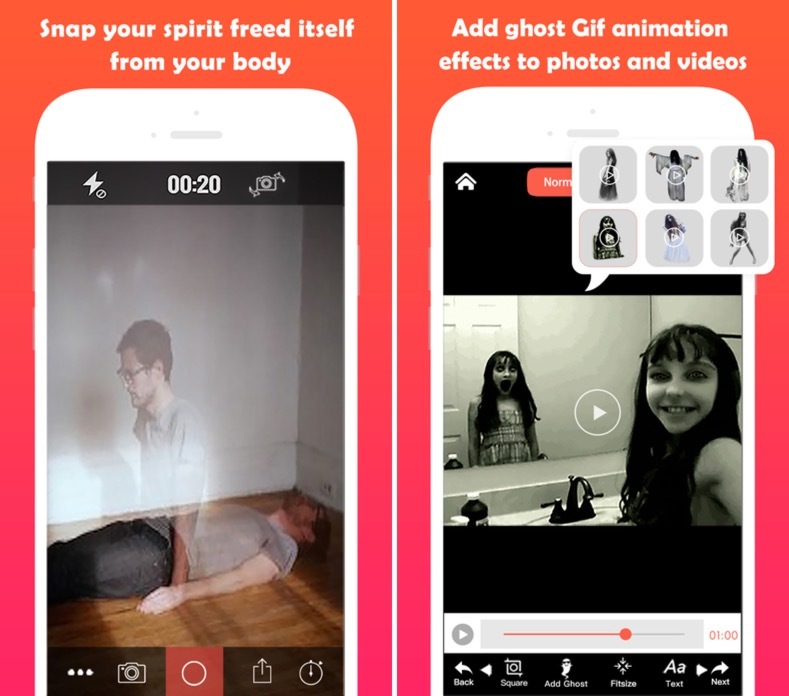 This is a great way to freak someone out, on both April Fool’s day and on Halloween.Use the Ghost Lens app to create a fun ghost effect. You can have your own “spirit” in the photo with you. It’s going to be an easy way to fool one of your more gullible friends. You can add someone else’s photo in your picture too. This is a great way to annoy a friend who doesn’t know about all the features of the iPhone. 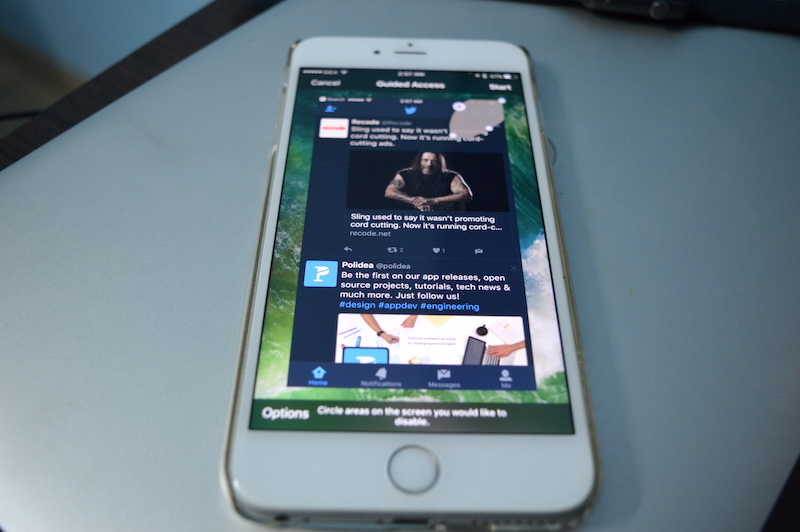 Voice Over is a useful accessibility feature that speaks out all the content and actions on the iPhone screen. It’s designed to help blind people use the iPhone. But it can be used in an evil fashion as well. Once enabled, the iPhone will speak out everything on the iPhone. The best part is that you don’t even need to fiddle with their phone to enable this. Just ask Siri “Turn on Voice Over”. They’ll have to go to Settings to disable this feature. Or you can just say “Turn off Voice Over” to stop the madness. Guided Access is another fun use of an accessibility feature. It’s designed to help kids stay in just one app. But you can use it to trap your friend in an app. Open the app on their phone and go to Settings -> Accessibility -> Guided Access and turn on the feature. Then open the app and triple-click the Home button on an iPhone to turn on Guided Access. If your friend has an iPhone without a home button, you’ll need to enable Accessibility Shortcuts control from Control Center toggles first. You know what’s fun? Giving your friends Tinnitus. This feeling that you’ve got a ringing sound in your ears. It can be quite frustrating. And quite fun to watch your friend struggle with it. All you need to generate a high-frequency sound is an iPhone app. You can freak out your friends or just dupe them by sending a fake text screenshot. 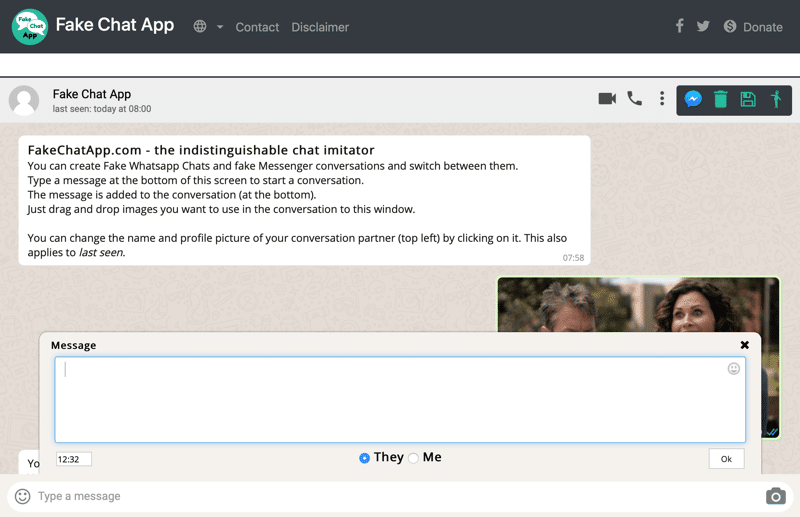 Use the Fake Chat App website to create a fake chat message in WhatsApp or Messenger layout. Just open the website and start typing the messages from the other person and from your side. Once you’re satisfied with the conversation, you can save it as PNG in mobile phone format. If you want to make it as an iMessage conversation, use the iPhone Fake Text Messages website instead. There’s a way to make it look like your friend’s iPhone has crashed and it won’t open any apps on the Home screen. First, take a screenshot of their Home screen as it is. Then move all the icons from the home screen to another screen. Now set that screenshot as the wallpaper. This will make it seem like the apps are there on the screen. Your friend will try to tap the screen but nothing will happen. How to Disable iMessage Spam on Your iPhone? How to Make your Old iPhone Last Longer?